Each home is different, so it's important that your panes are counted correctly. This will ensure th.. 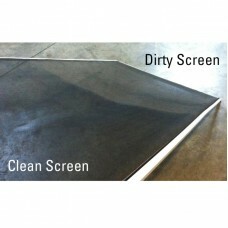 IF YOU HAVE SELECTED INSIDE CLEANING SCREEN CLEANING IS INCLUDED!Some clients go to all the trouble .. Some clients go to all the trouble and expense of hiring us to clean the inside and outside window..
Each home is different, so it's important that your panes are counted correctly. This will ensure that when you are ready to purchase, you get the package that's right for you. Our definition of a window pane is: "any piece of glass, any size that is continuous, surrounded by its own frame, that can be part of an entire window makeup." It's not just the panes that get cleaned when you opt to have your inside windows done! Our technicians carefully clean the window tracks, window frames and window sills. They will also remove, clean and replace screens where required. All you have to do (prior to our arrival) is move any small items away from the window area to allow access for our crew. And when the job is done ... the Crew Manager will do a walk-through with you to ensure the windows meet with your approval. Promotional value expires 120 days after purchase. Amount paid never expires. Limit 2 per person, may buy 4 additional as gifts. Valid only for option purchased. 48-hour advance booking required via merchant's website; merchant's standard cancellation policy applies (any fees not to exceed voucher price). 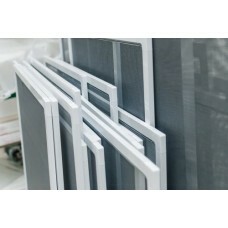 Standard window panes only - not valid for French/Moulin doors or windows/specialty windows. See pane-counting guide. Not valid on 3â€“storey homes or town homes, additional charge applies. Not valid for condos. of the advertised goods and services. 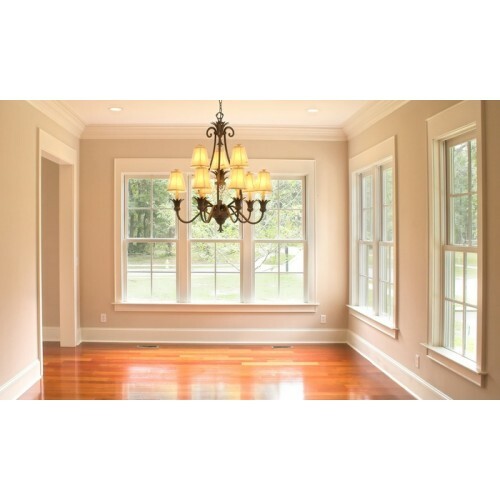 Every home is different so it is important that you count your panes to know which package is right for you. Our definition of what a window pane is; Any piece of glass, any size that is continuous and is surround by it's own frame and can be part of an entire window make up. So if you have a bay window with five glass panes we would count that window as five. 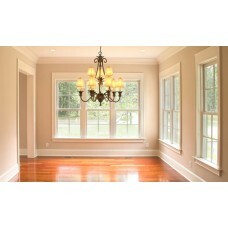 Below you will find some typical windows found in homes and how to count them. These are examples of typical regular panes you can find in your home. These are examples of typical French/Moulin panes you can find in your home. Remember that these french/moulin windows have the grid on the outside of the window/door and not between the inner and outer pane.